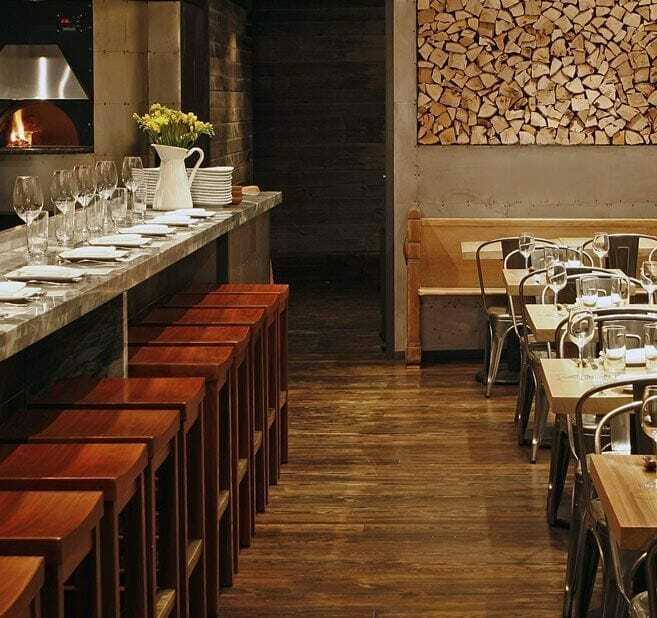 When culinary luminaries Chef Marcie Turney and partner Valerie Safran introduced their newest high casual concept, Barbuzzo, they came to Provenance to help bring their vision into reality. 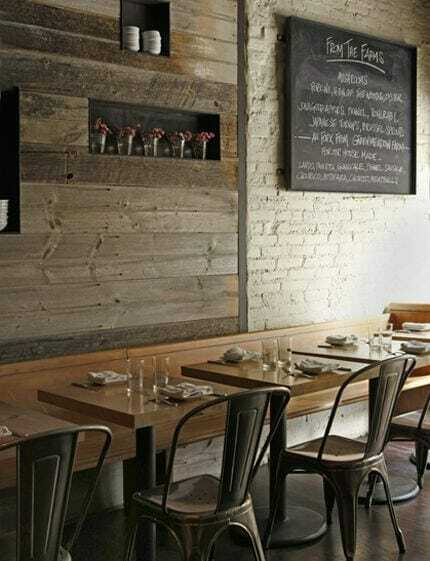 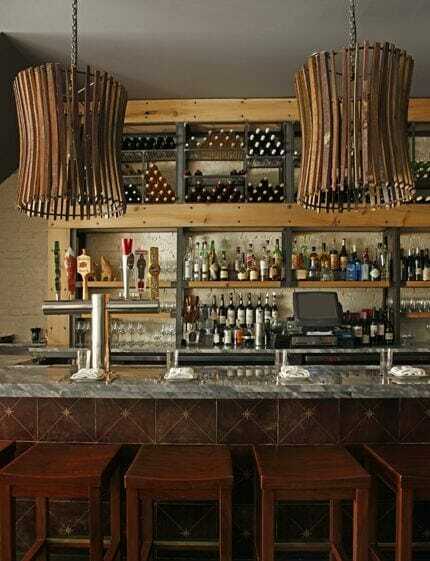 Barbuzzo features sinker spruce tables reclaimed from a Schuylkill River dam foundation, pew seating from the Transfiguration Church in West Philadelphia. 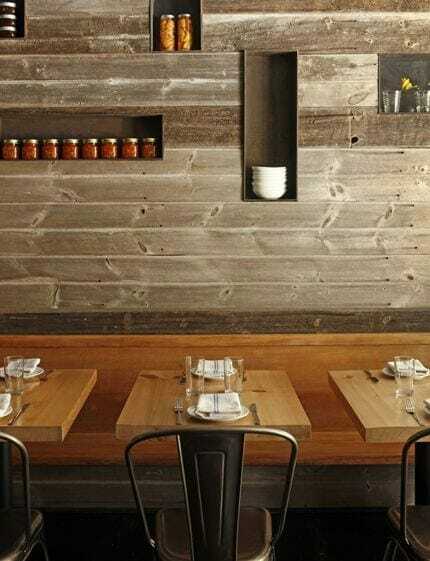 Provenance made custom fabricated steel boxes to fit into the grey siding, clad the pizza oven and back bar in sheet metal, designed custom shelving, and enhanced the lighting fixtures with custom hardware.